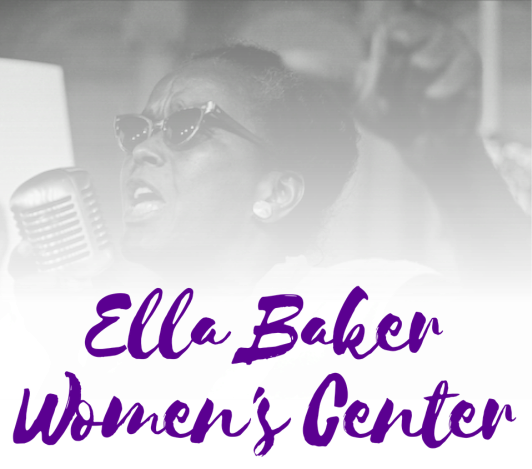 The Ella Baker Women's Center for Leadership and Community Activism was founded in 2007 by Dr. Patricia Parker. Empowering women and girls to be leaders in their communities. Helping to build productive and equitable relationships between citizens and public/private institutions. Providing community organizing training for residents to build social capital and work for social justice in their own communities and beyond.